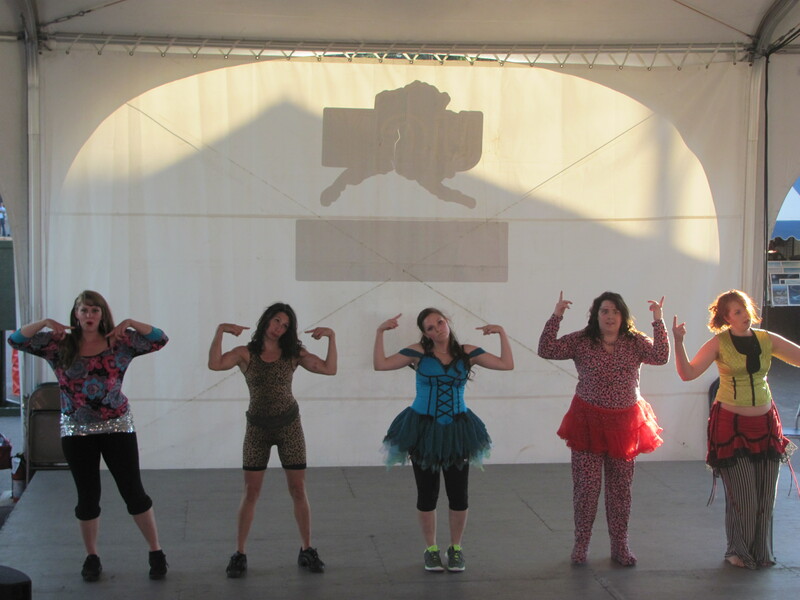 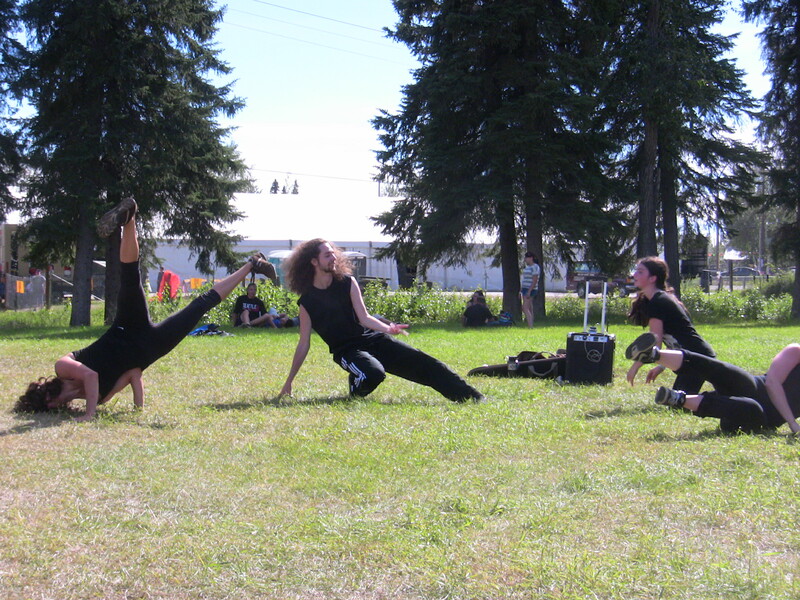 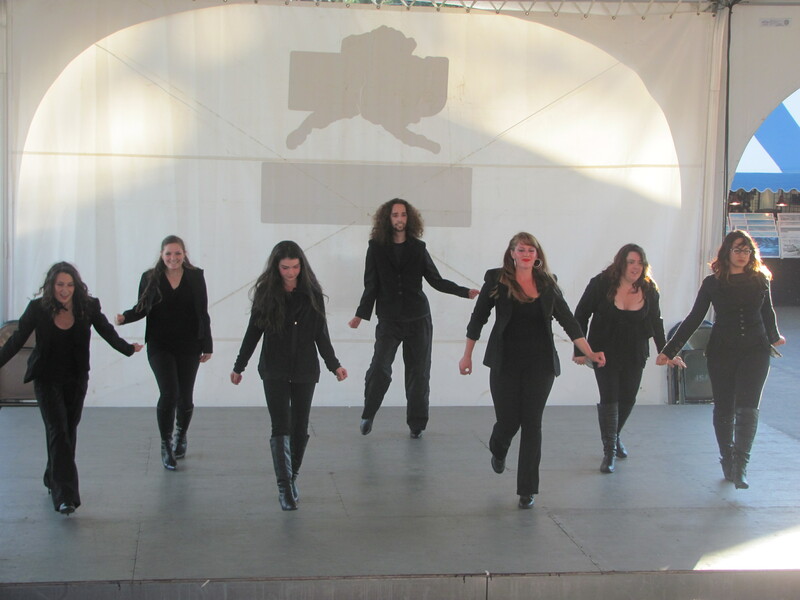 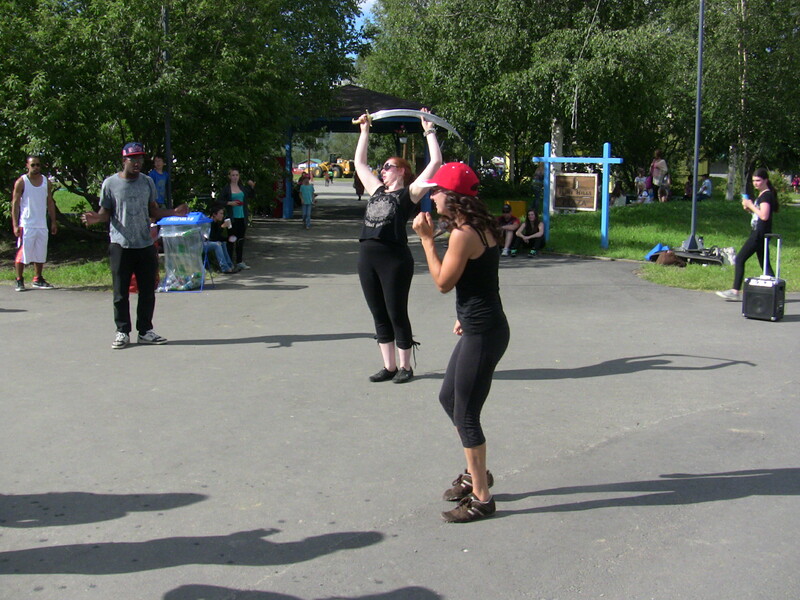 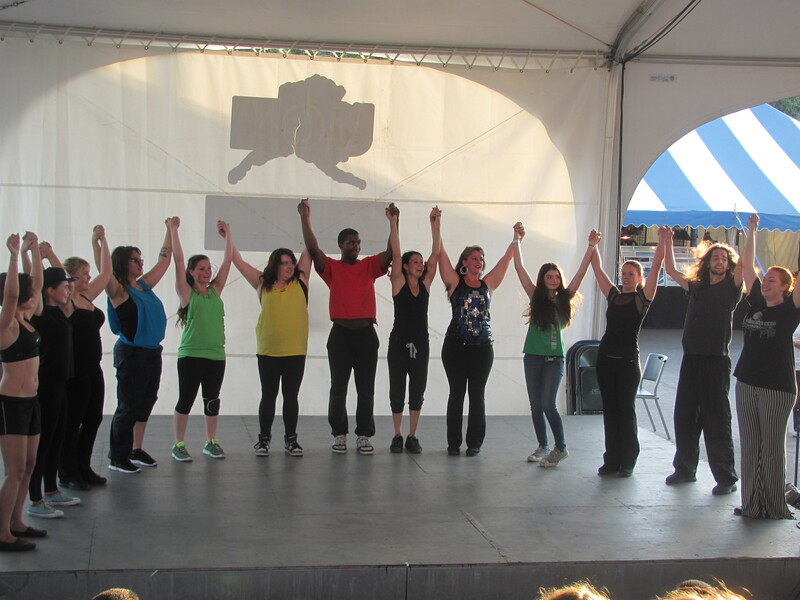 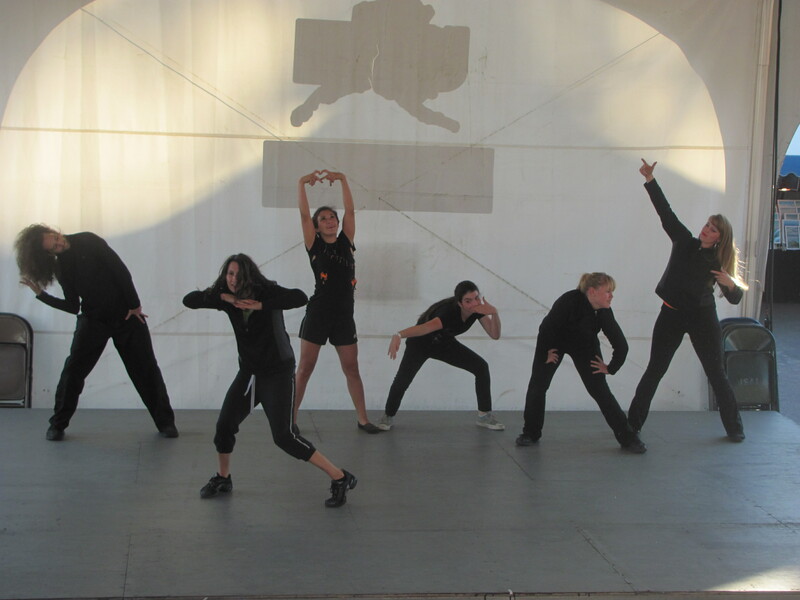 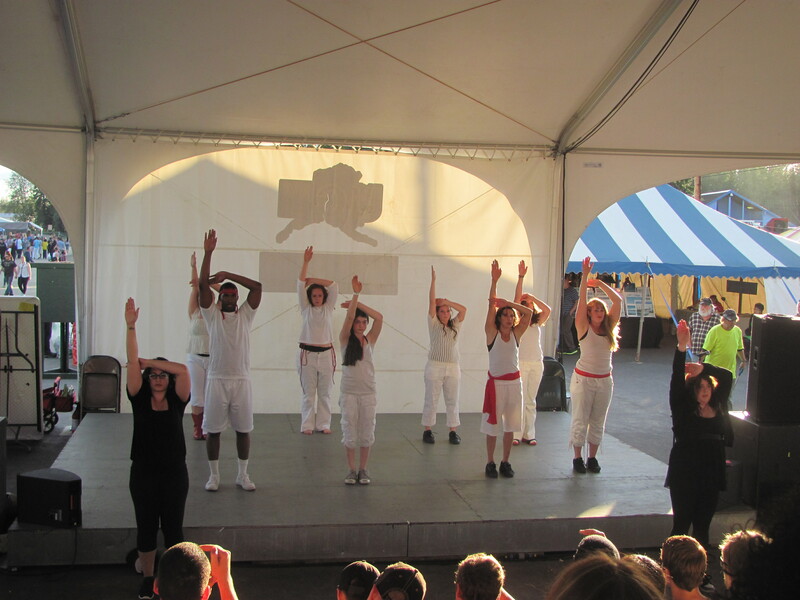 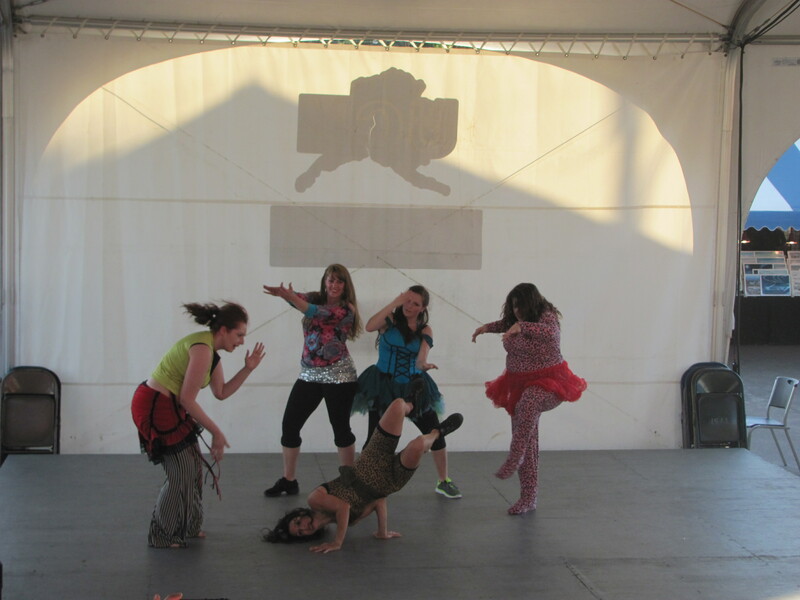 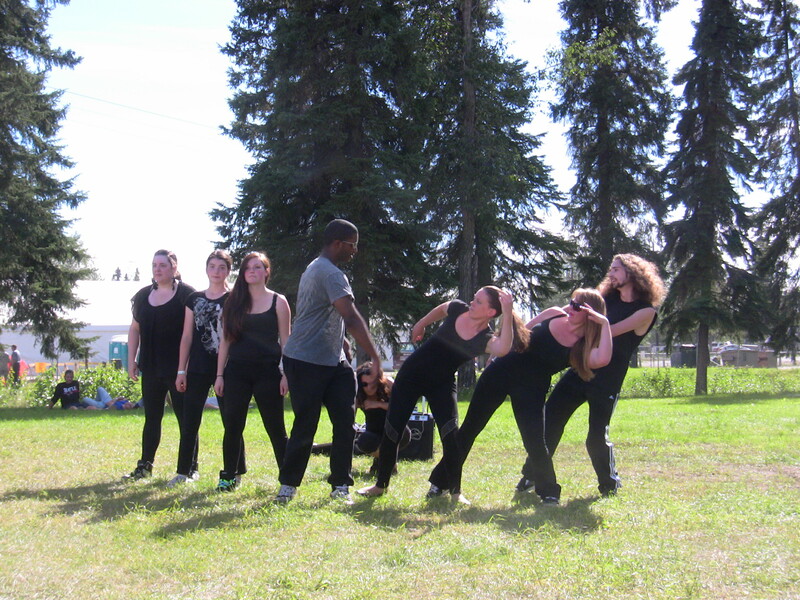 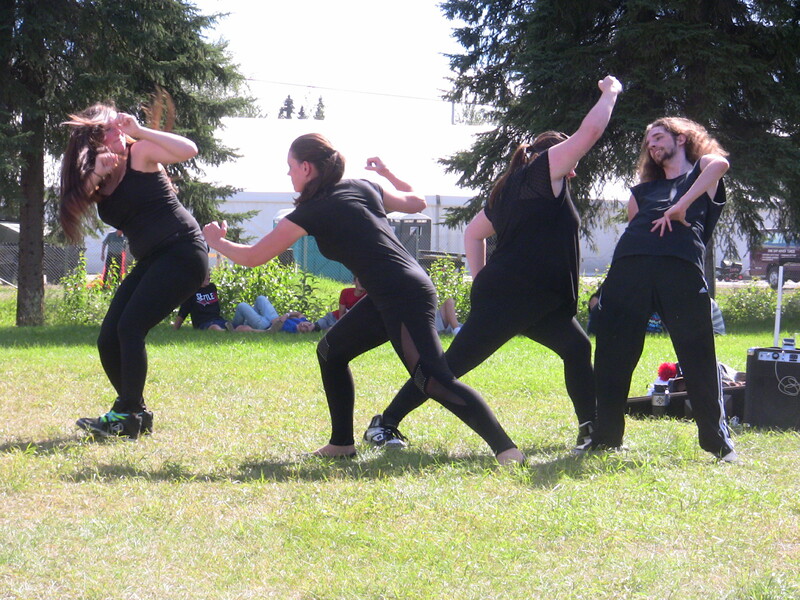 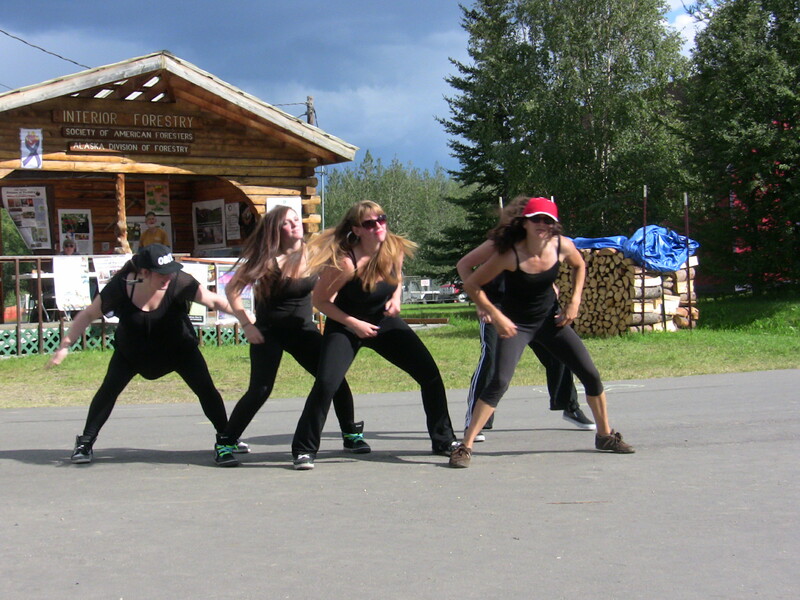 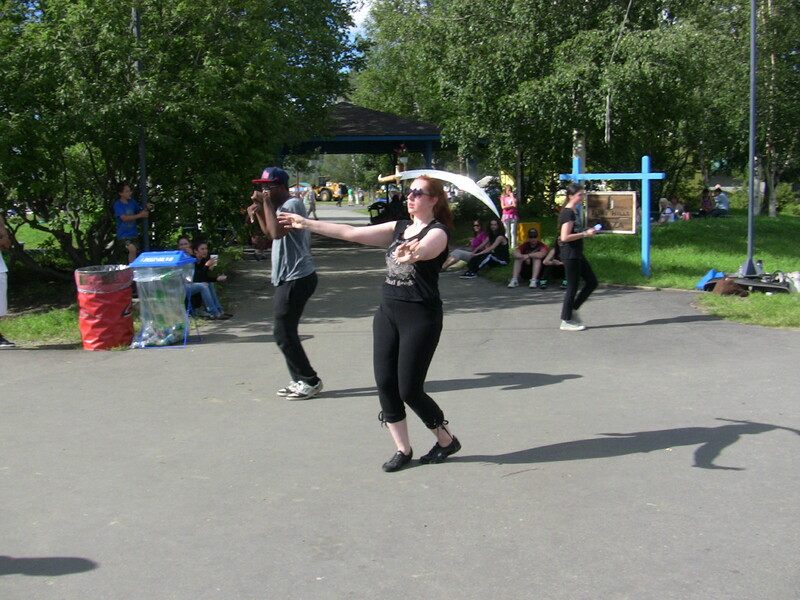 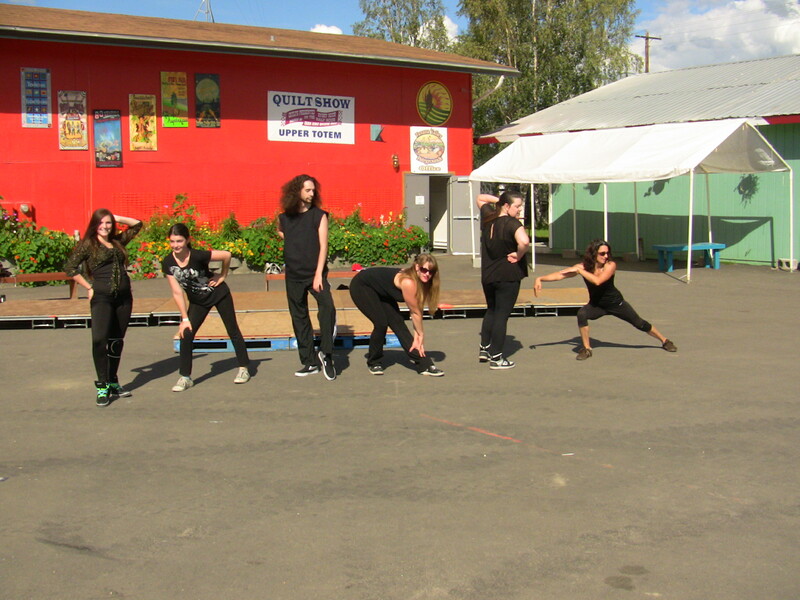 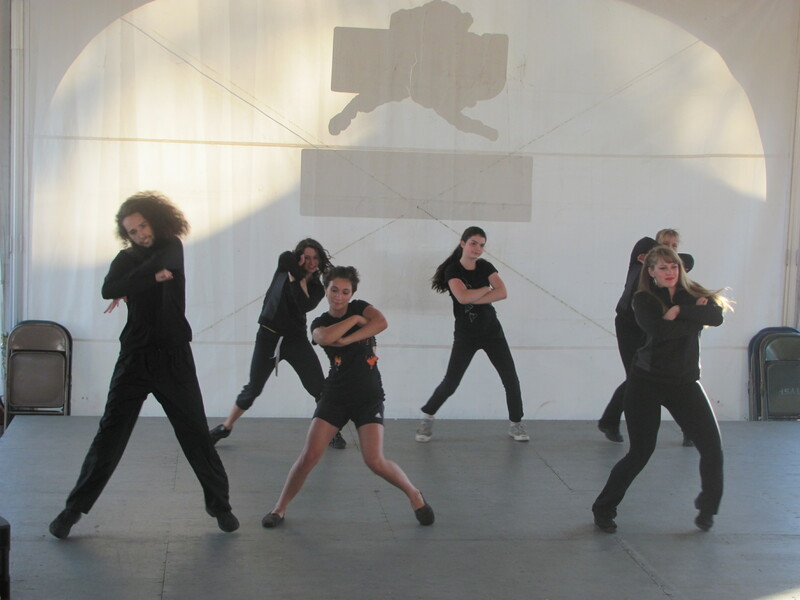 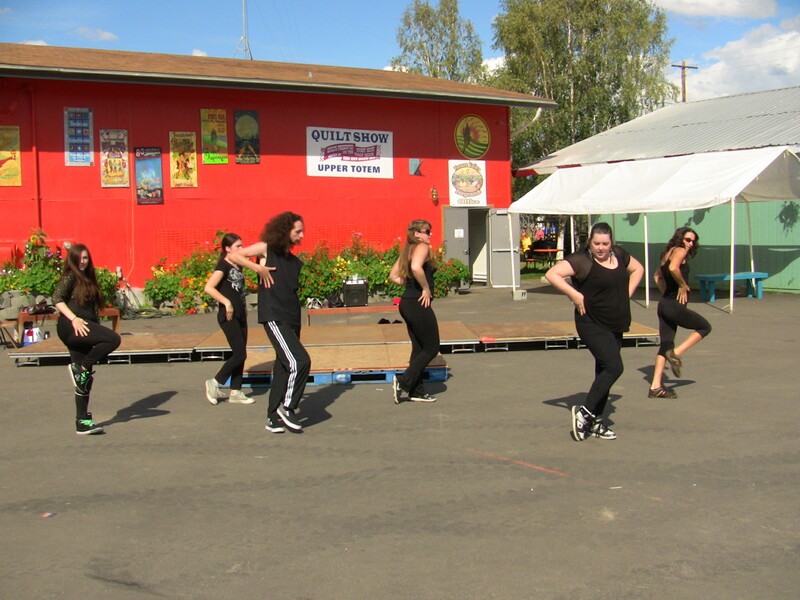 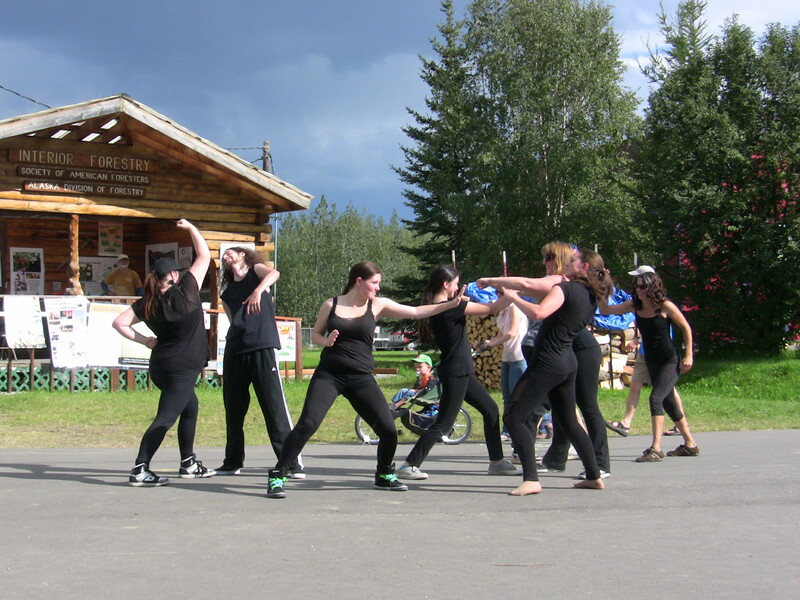 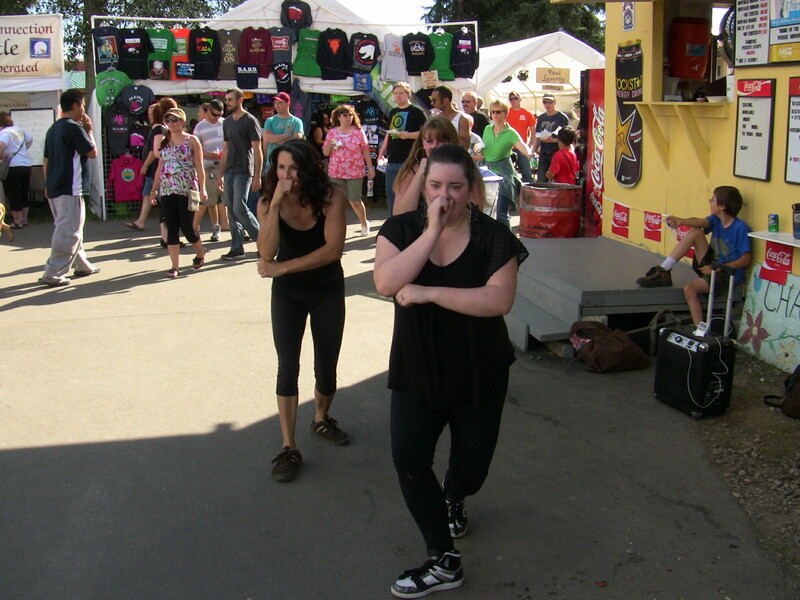 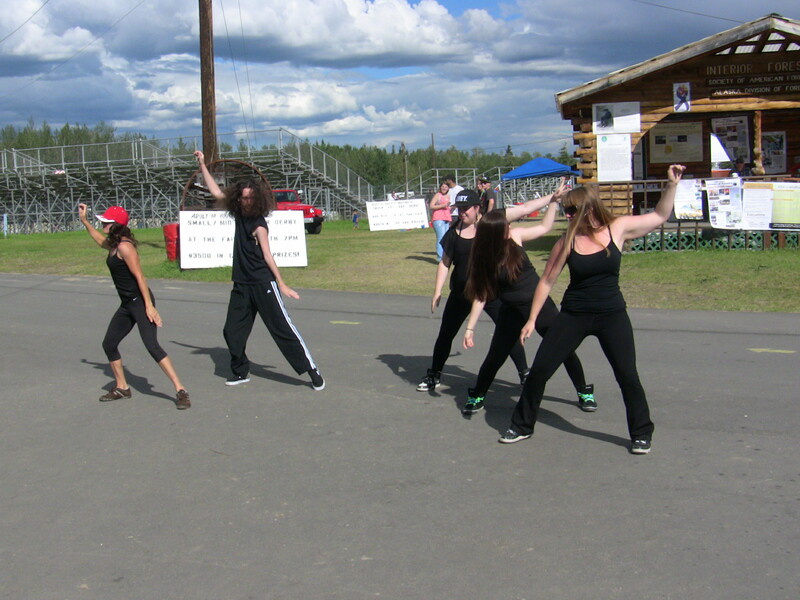 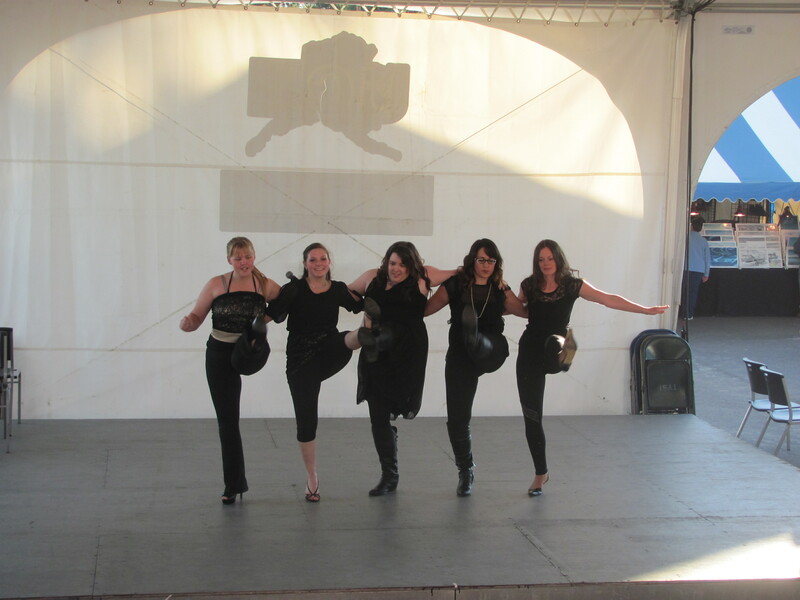 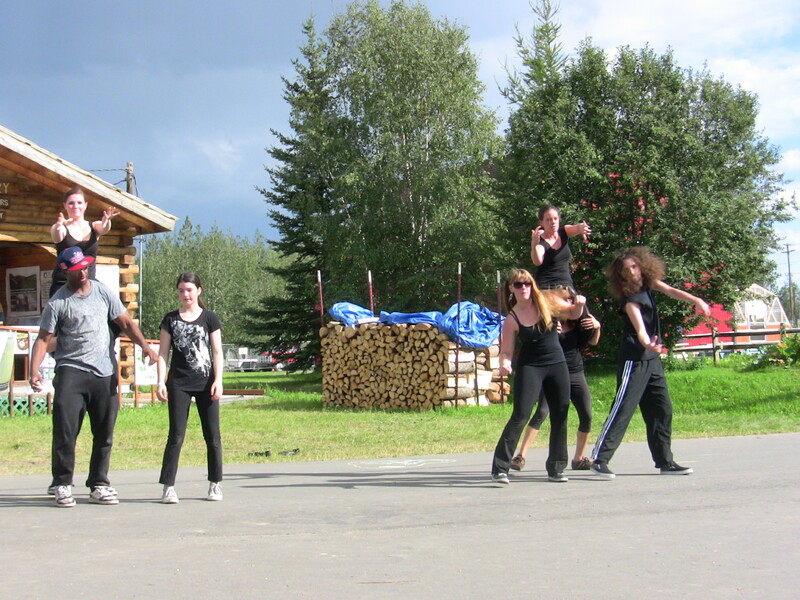 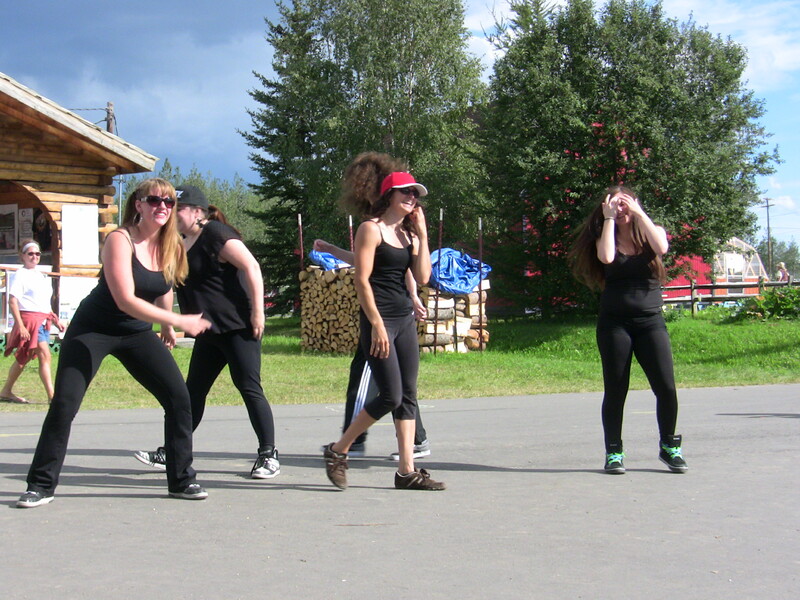 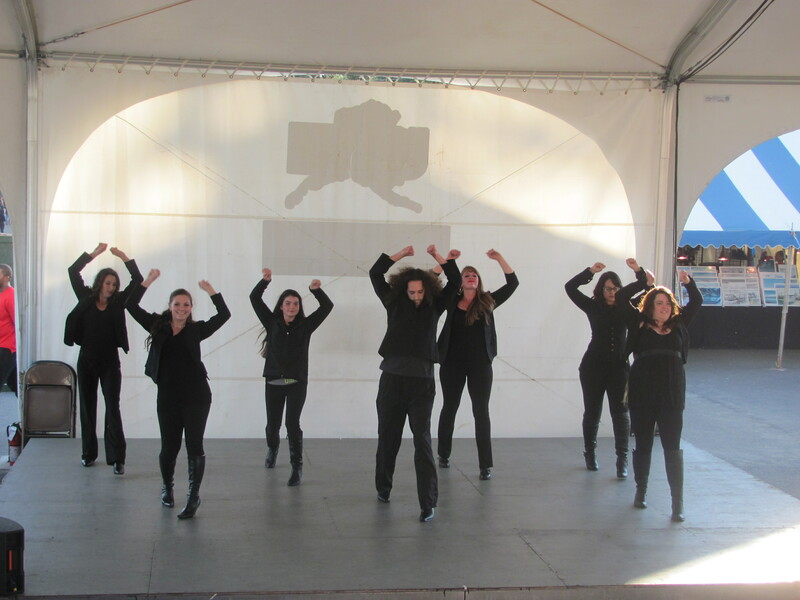 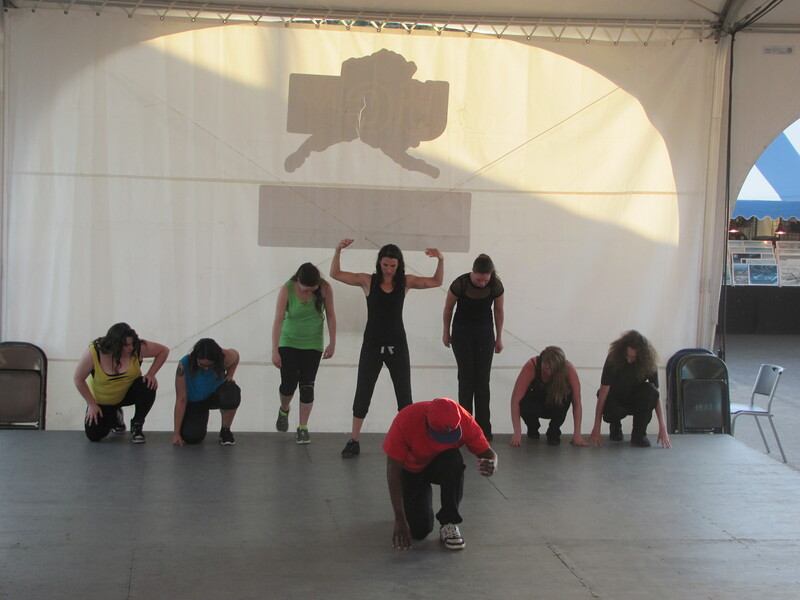 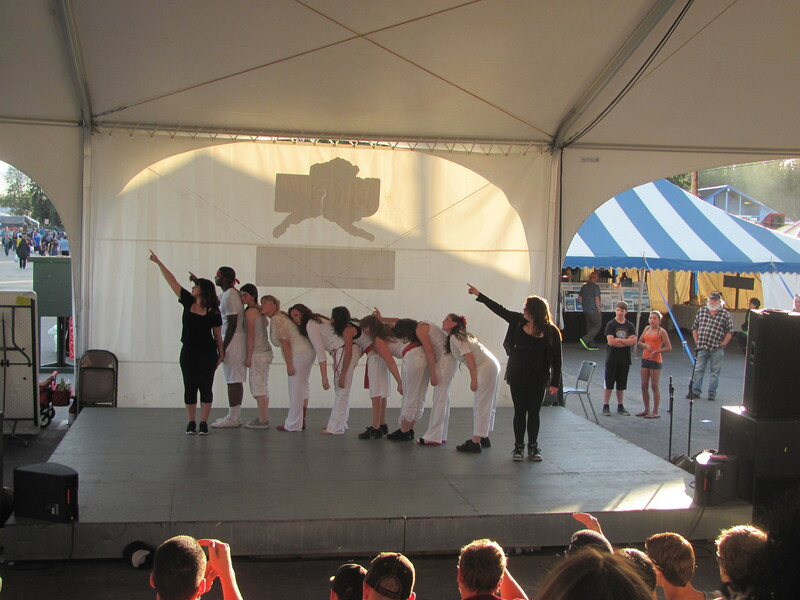 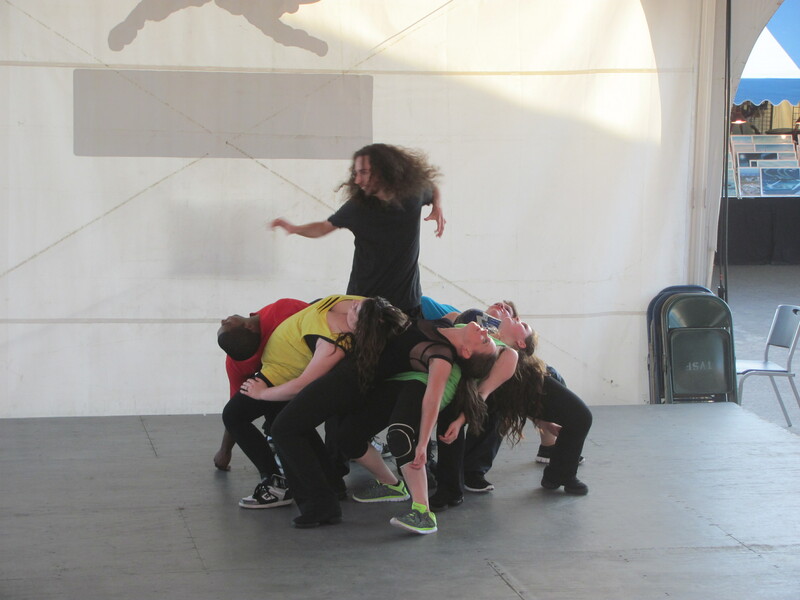 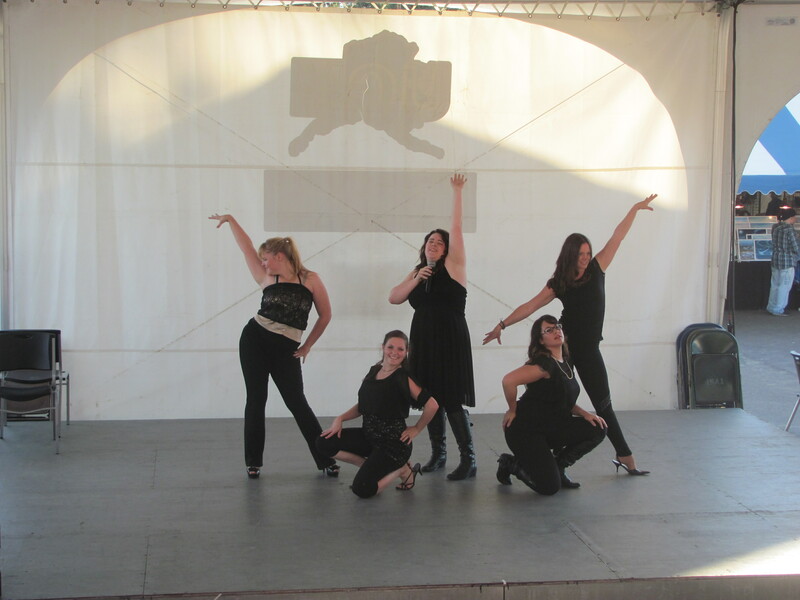 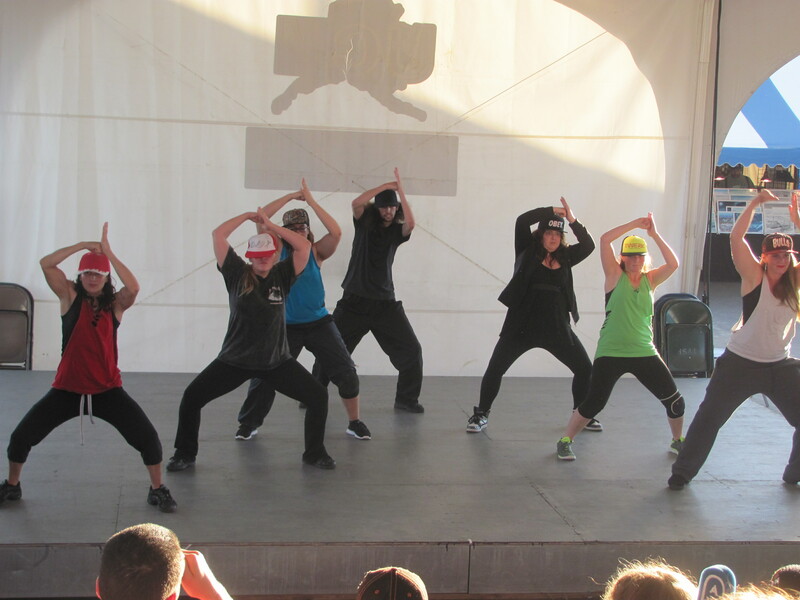 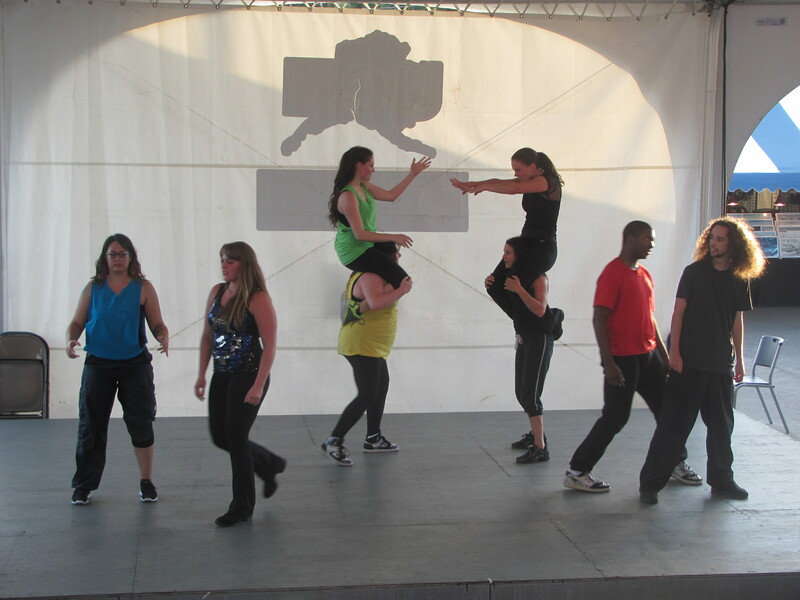 Dance REVolution Crew Performing at the Fair! 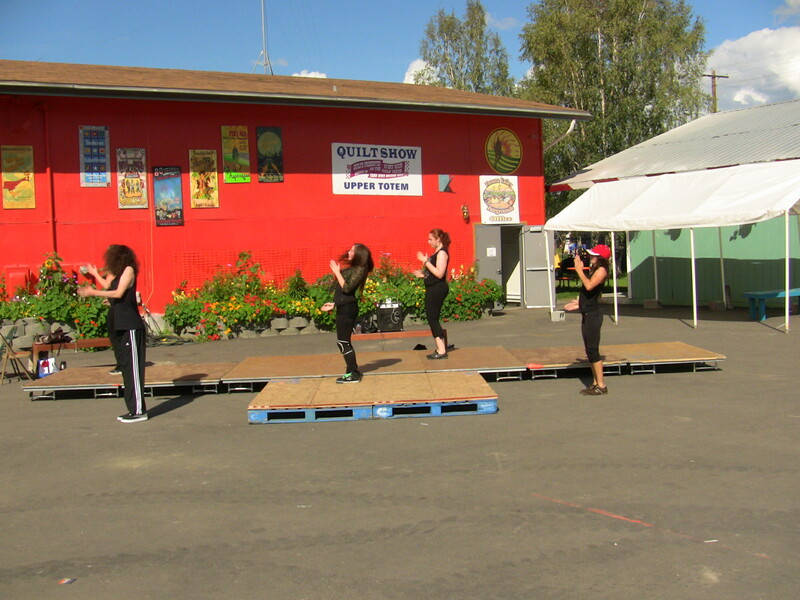 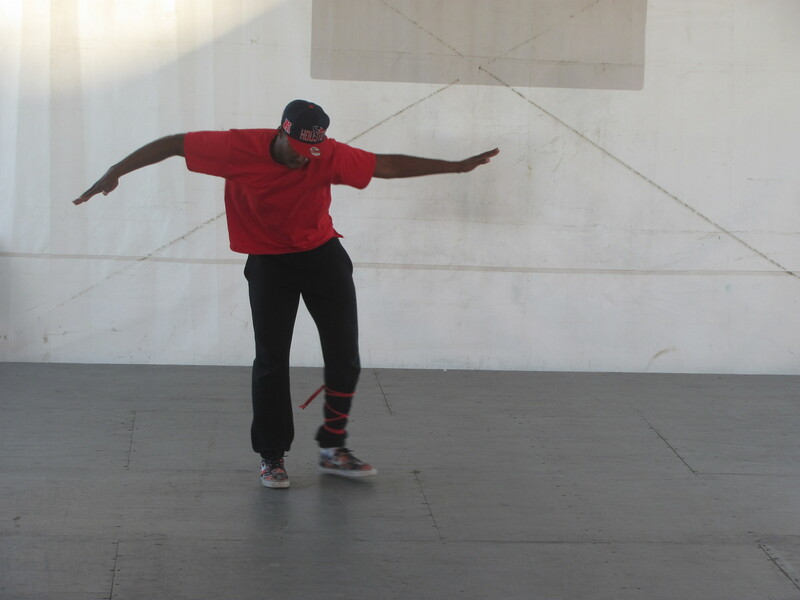 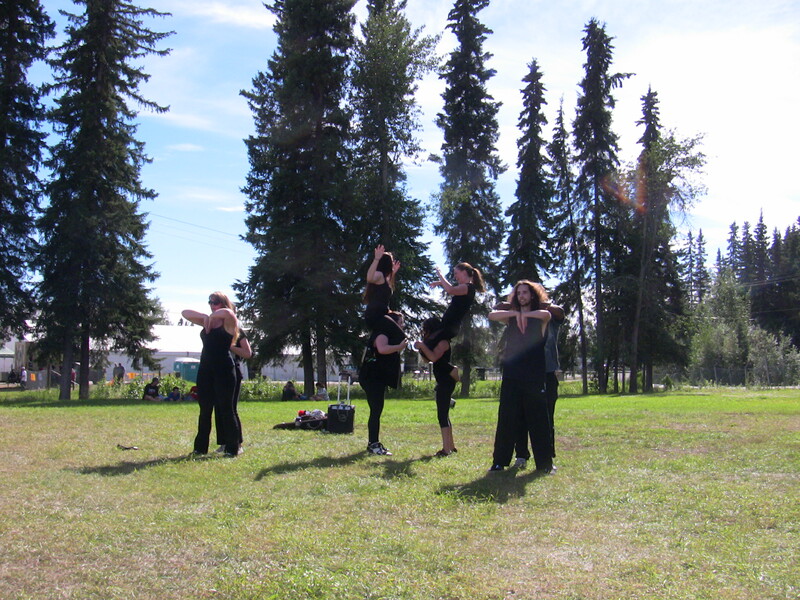 The Fair is here, and the Crew has been working hard to create an hour long show full of awesome dances for you to enjoy! 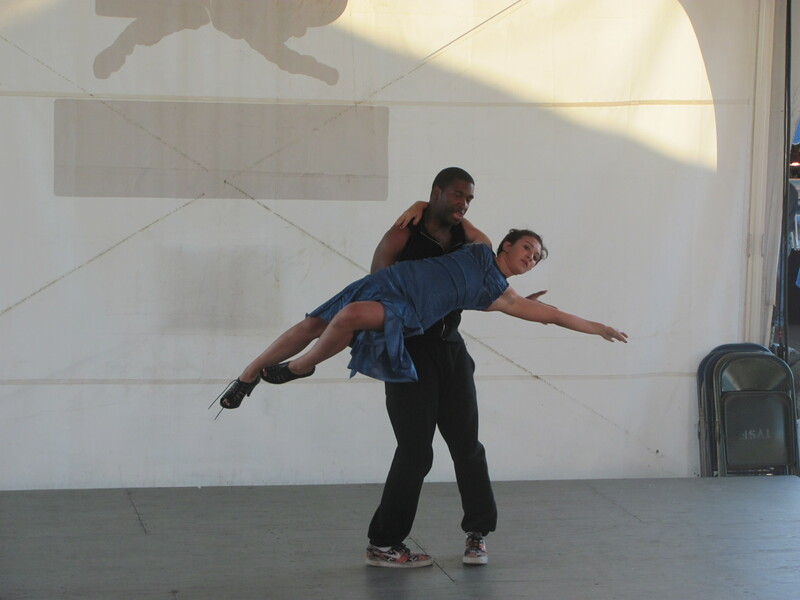 We’ve brought back some favorites and have many new pieces to perform including our first Waltz piece choreographed by the talented Austyn Tanner. 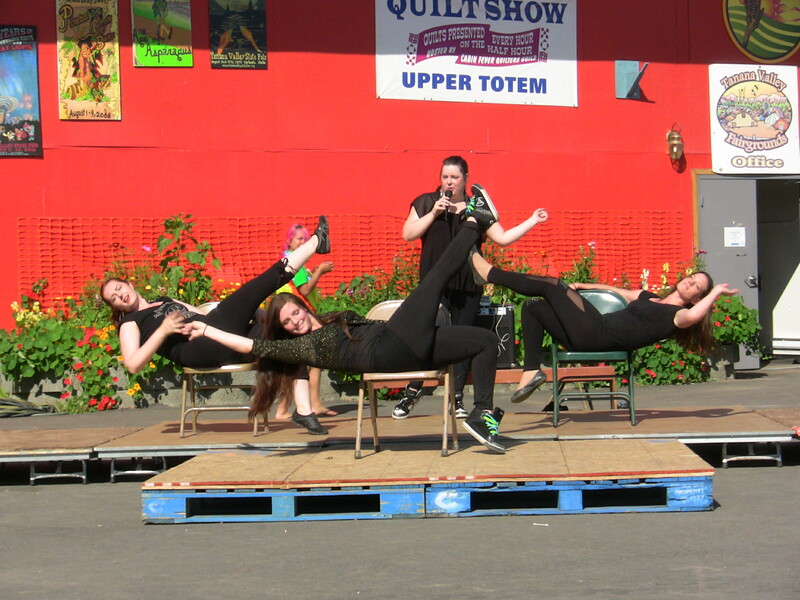 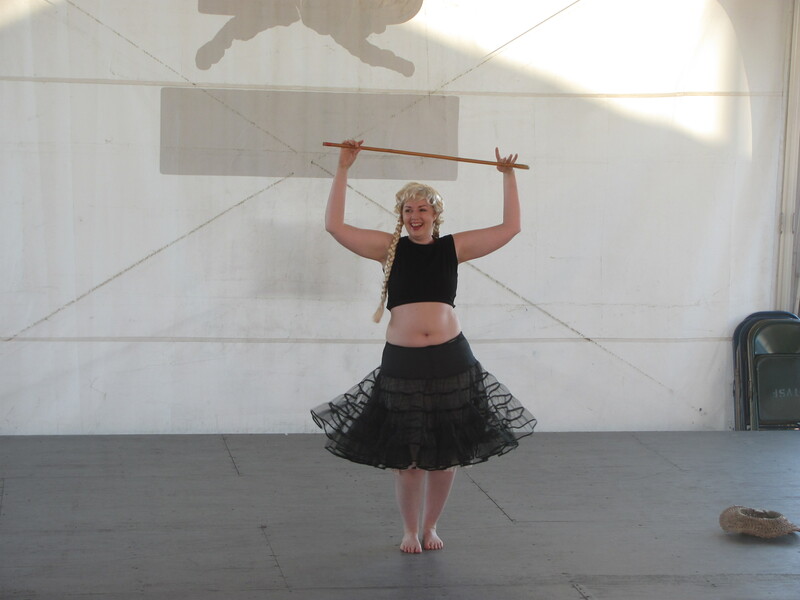 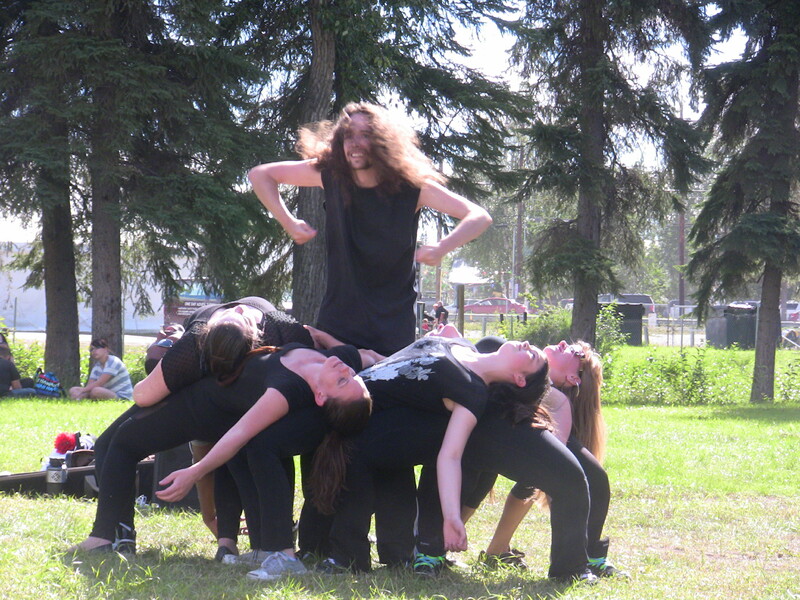 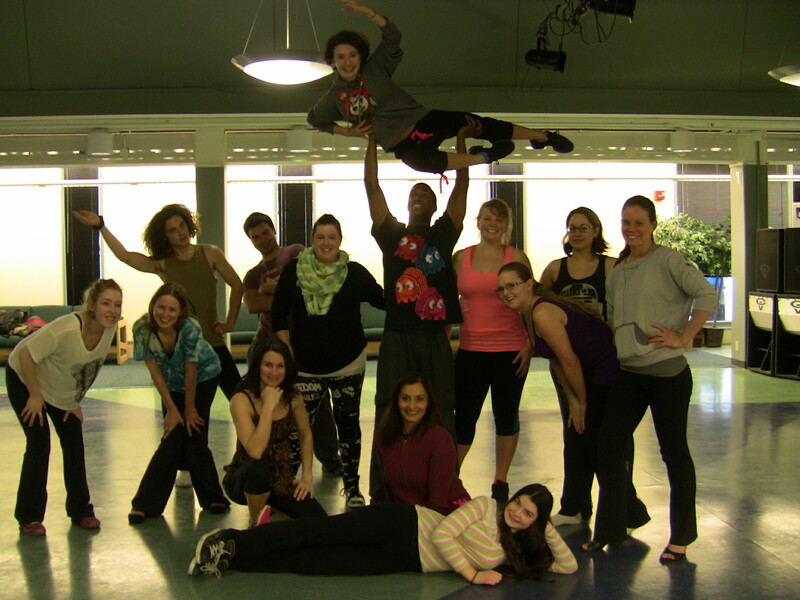 Please come and enjoy the show (and Fair) and cheer us on, on Wednesday the 6th at 8:30 at the Usibelli Stage.